Salt of the Earth provides quality and personalised catering services for the Sydney CBD and surrounding suburbs. Our team is committed to making your event memorable and put a smile on every guests face. Whether your event is big or small, Salt of the Earth offers a unique dining experience with great tasting food your guests will love. With your choice of onsite catering or delivery – now you can take a load off your shoulders and enjoy the festivities. Every event is unique and yours is no different. After all, you don’t want just ‘another’ party right? Whether you’re hosting a large corporate event or private get-together, Salt of the Earth’s bespoke catering solutions will help you stand out and impress your guests. Our catering services take into account the specific needs of your event from guest numbers and dietary needs to the venue. This way the journey is stress-free and the final outcome will be exactly what you dreamed of – and much more. …then get in touch with Salt of the Earth today. 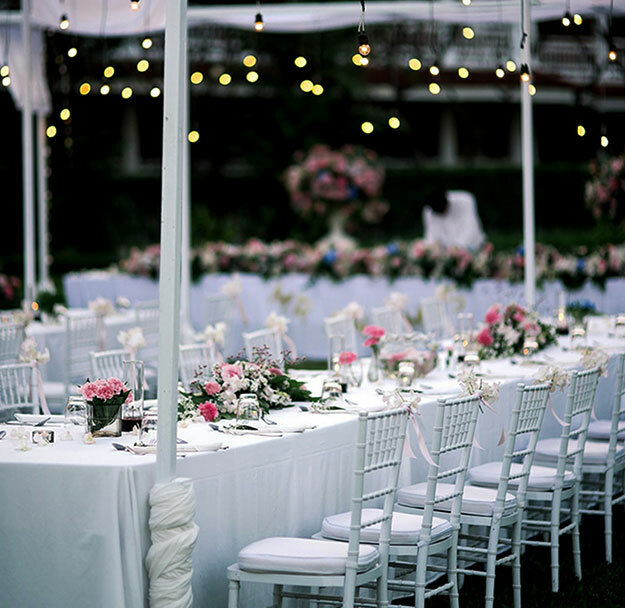 Call (02) 9402 1095 or complete the online form to get a personalised quote based on your event needs. Few things draw a crowd faster than a beautiful display of hot and cold canapes on the buffet table. Salt of the Earth offer a diverse range of local and internal-inspired cuisine to delight your tastebuds – all lovingly prepared by highly talented chefs who use fresh local ingredients. With help from our lovely staff to display your dishes, the rows of gourmet food will look as good as they taste. 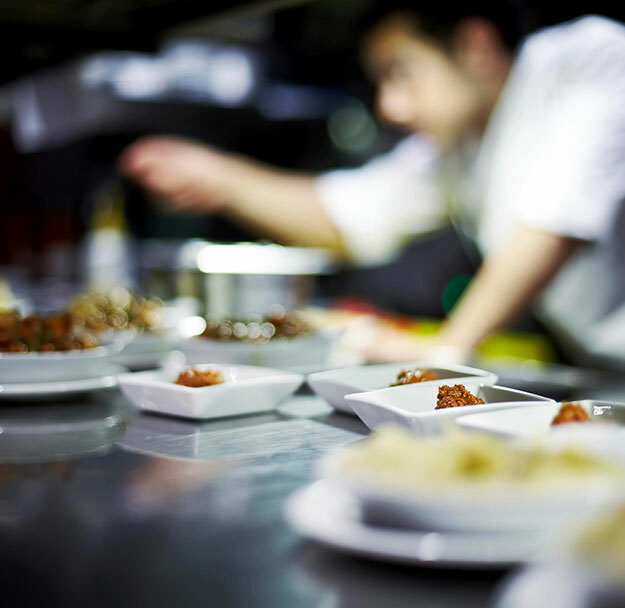 Whether you choose onsite catering or delivery – each dish is prepared on the day of the event. Why wait a moment longer? A custom quote from Salt of the Earth is completely free – no obligation, nada, zilch. Simply call (02) 9402 1095 or complete the online form to get a personalised quote. Our friendly staff will guide you each step of the way.